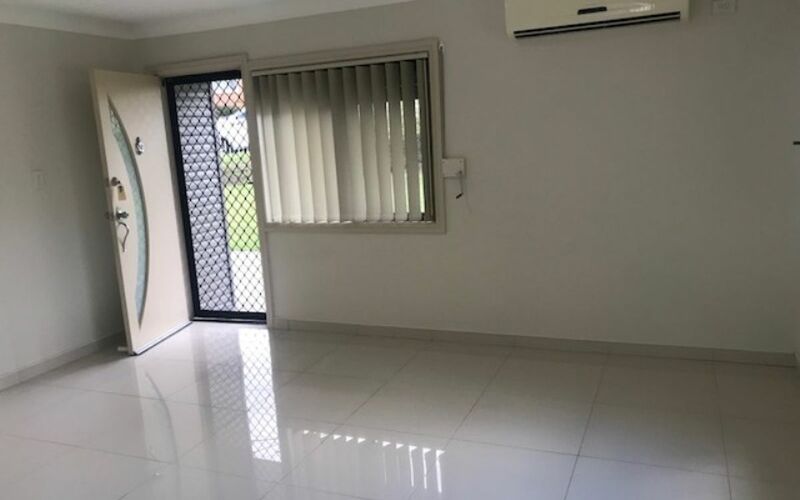 This single storey home has been meticulously maintained inside and out. 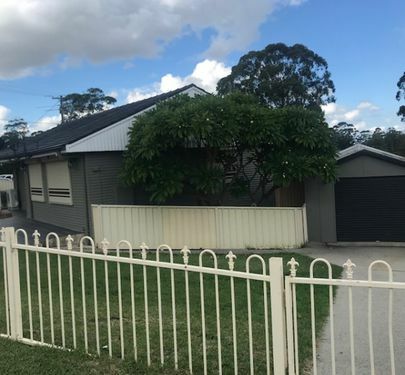 Positioned amongst an established neighbourhood close to schools, buses, shops and major motorways making this house a must to see. 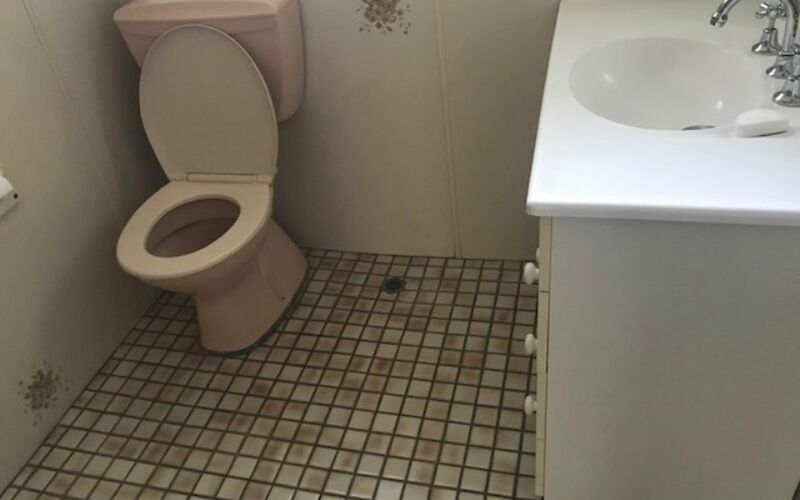 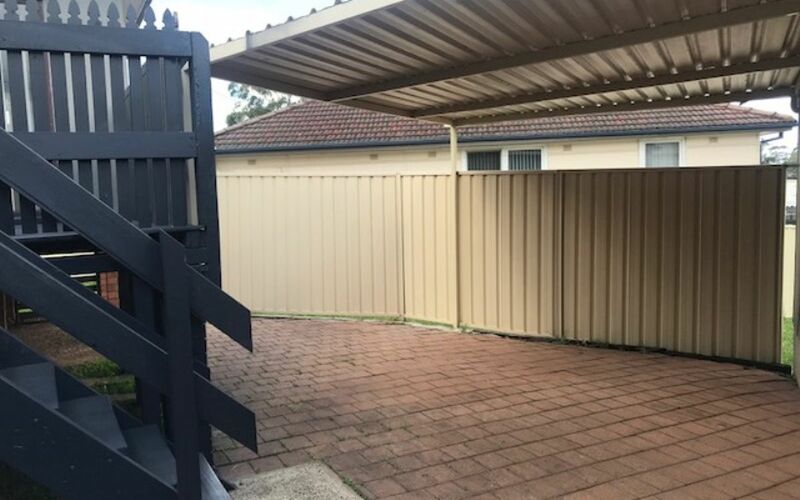 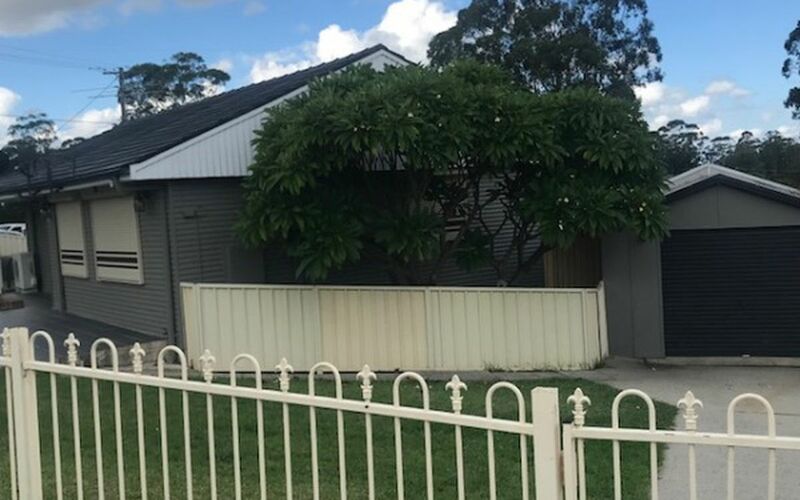 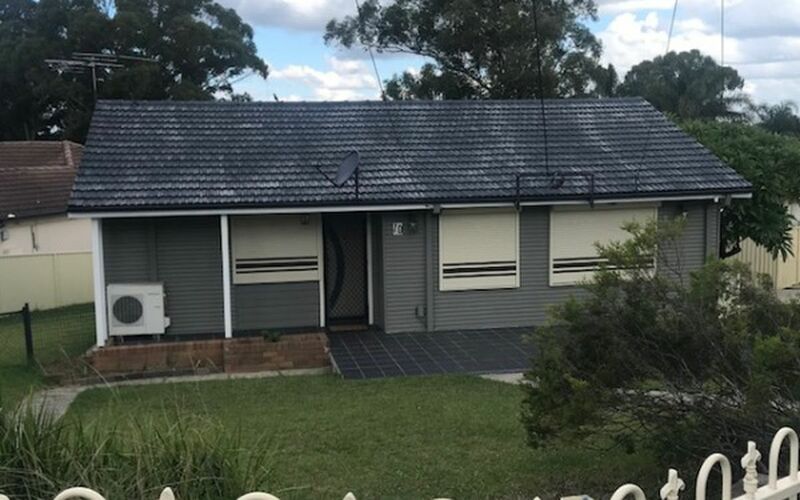 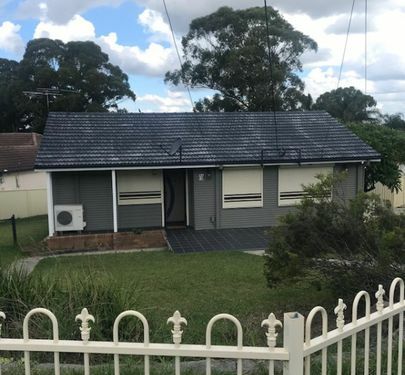 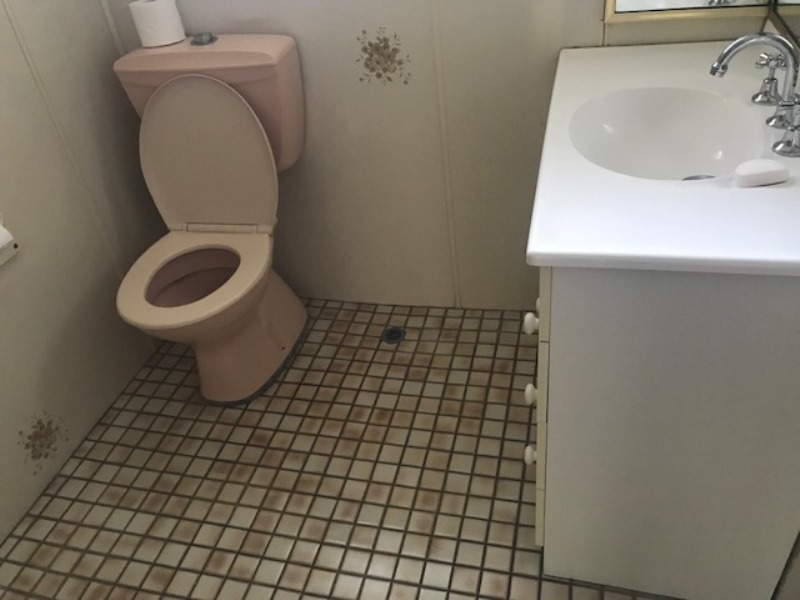 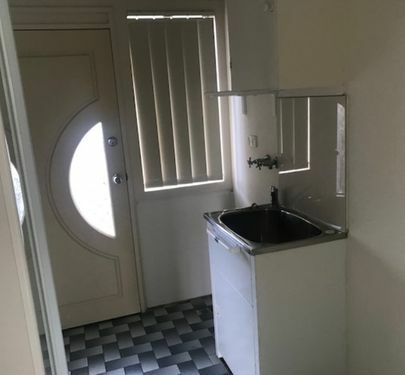 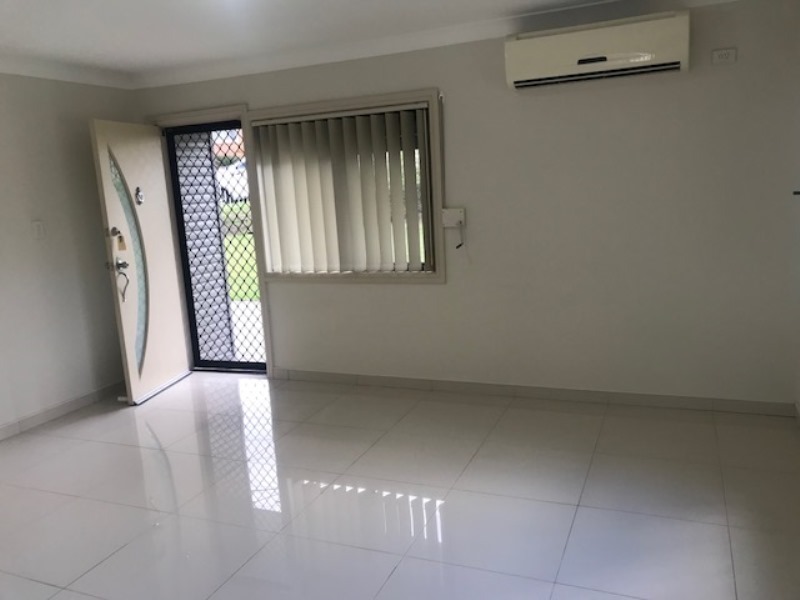 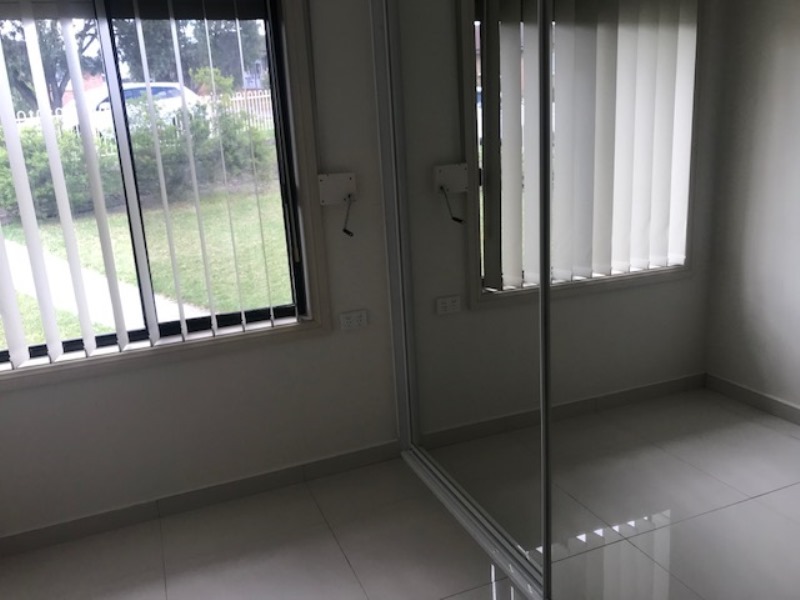 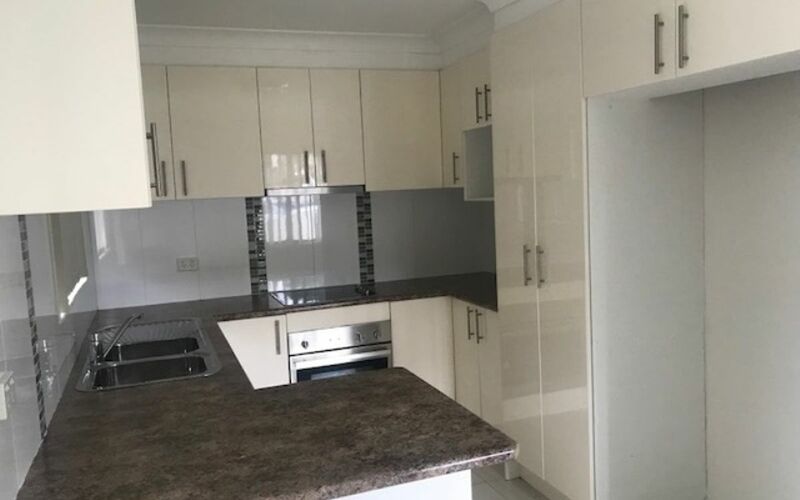 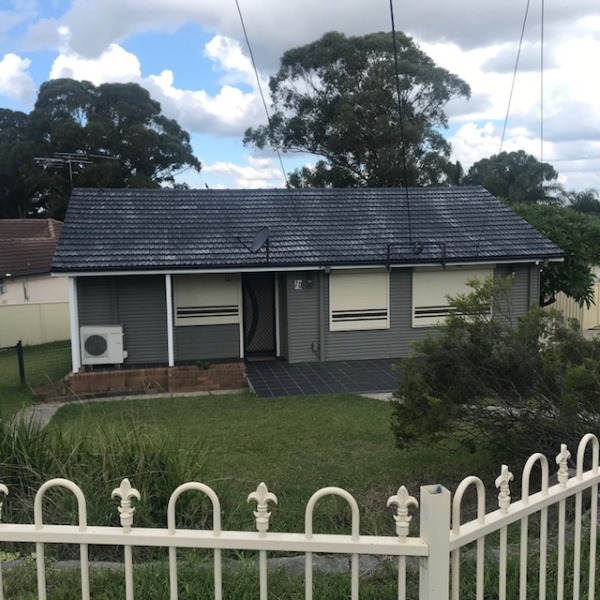 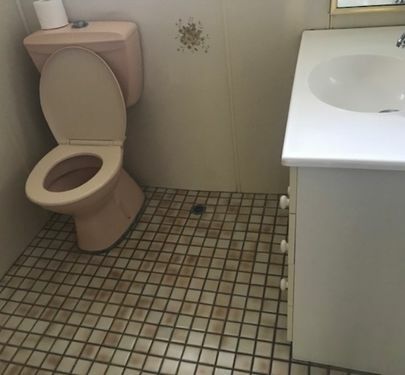 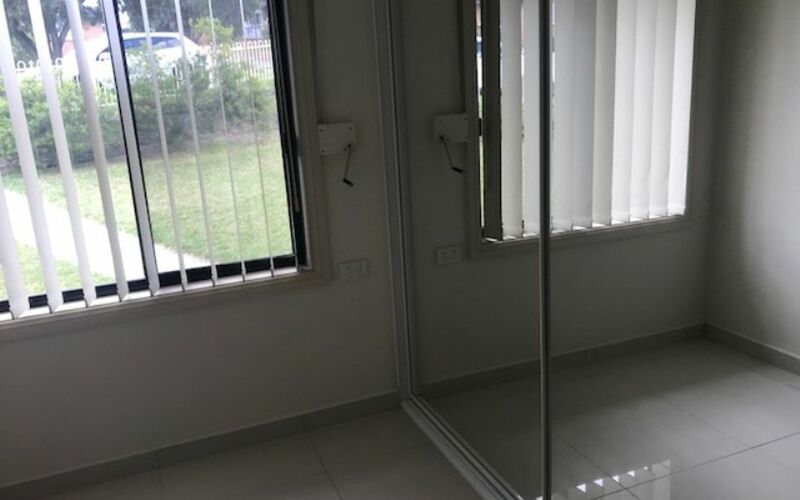 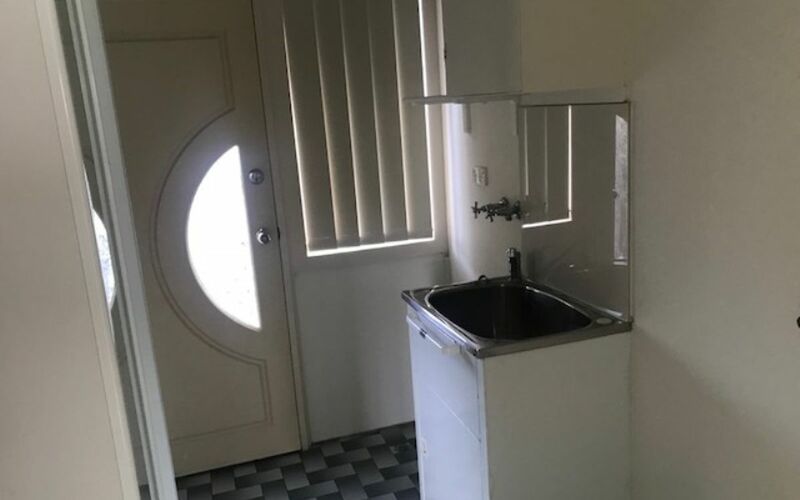 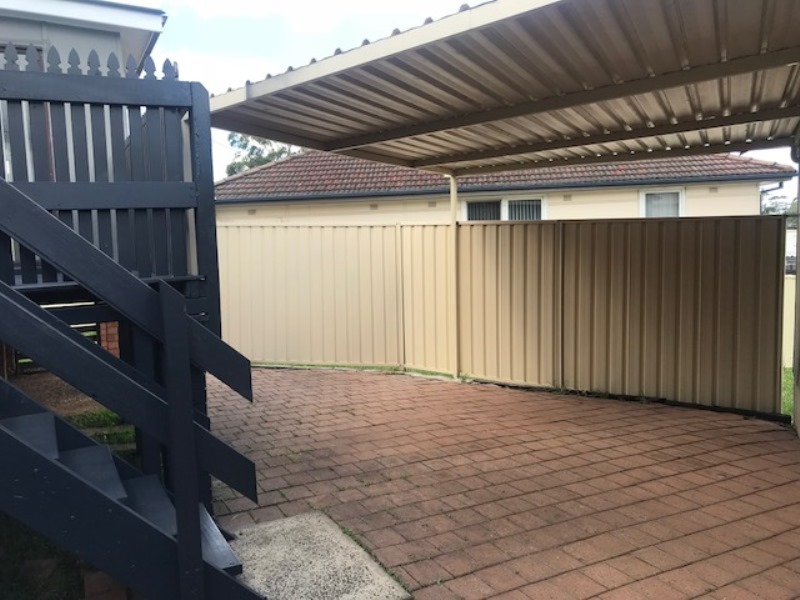 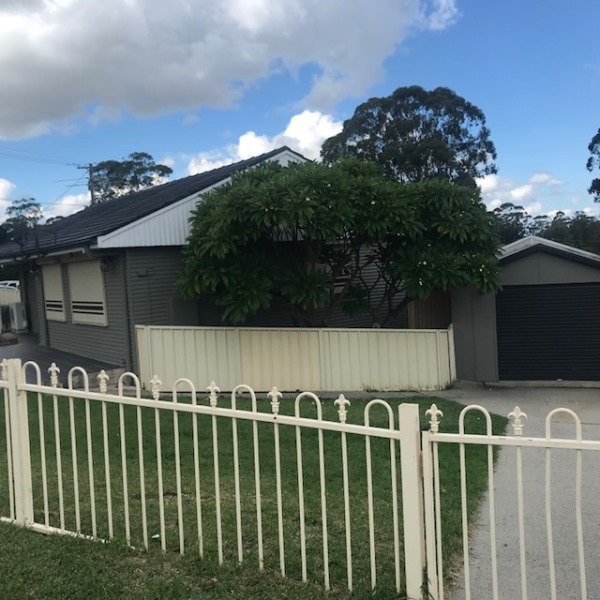 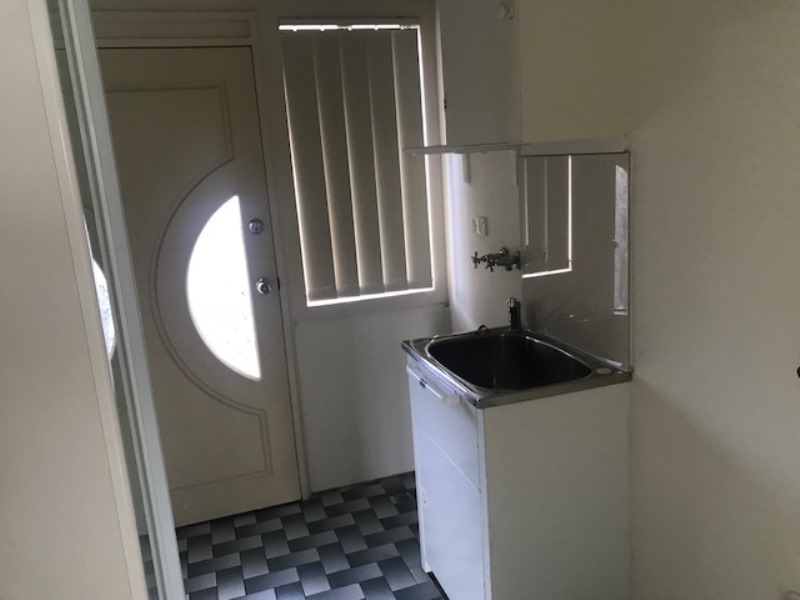 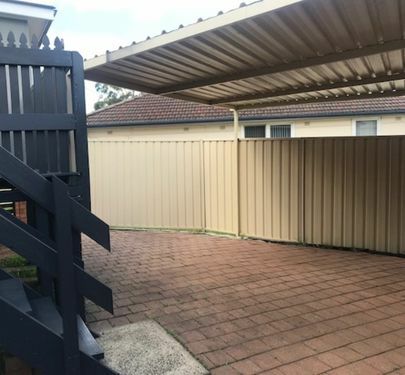 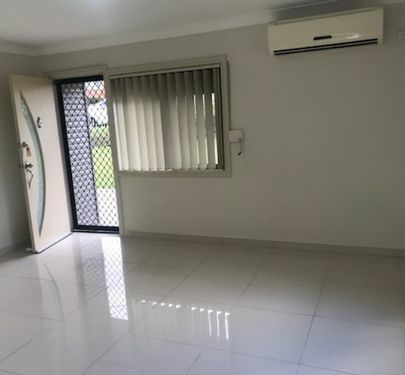 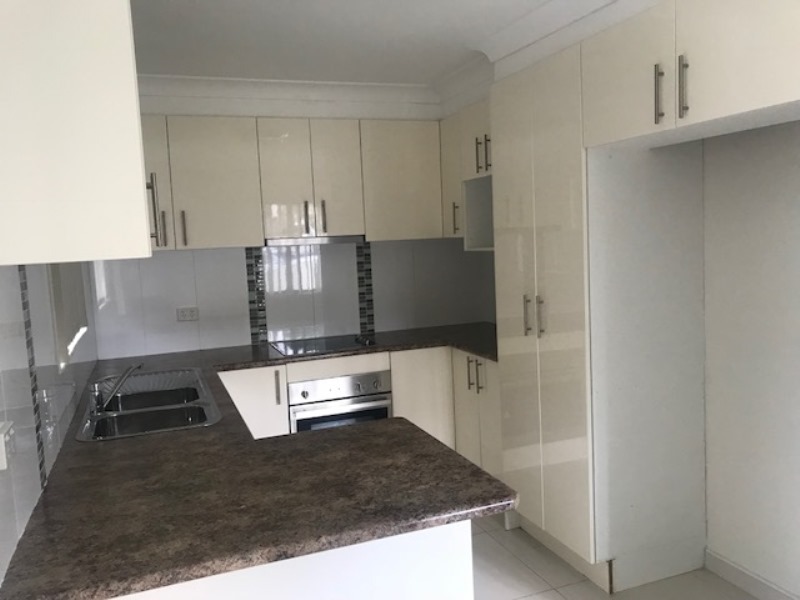 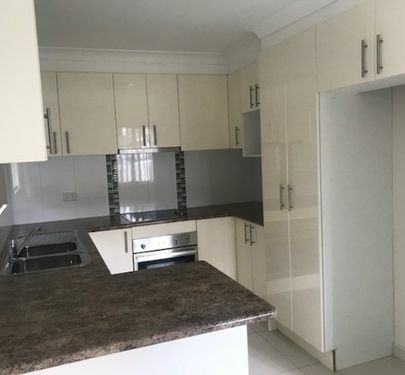 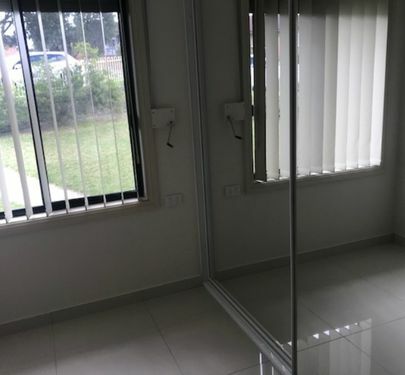 Features include 3 bedrooms with built in to all, large open plan lounge and dining area leading onto a modern kitchen, split system air-conditioner, tiles throughout, updated bathroom with freestanding bath, single garage and fully fenced low maintenance rear yard with workshop shed.